Stop the weave blah blah blah blah………….. So lately I have been seeing these groups on facebook that aim to stop black women from having weaves because they apparently look less “African” or something along those twisted lines. 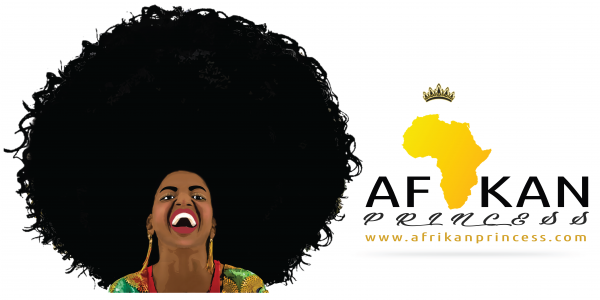 An Afro does not make anyone more African than the next person. I once had a hairstyle that looked like my hair, it was an Afro and noone realized that it was a weave ( well at least those who really know me did) I had people telling me how proud they were that I was keeping it “natural”. I had a white friend post on my facebook wall that she was proud of me and my natural hair. Natural? really? who the hell decides what is natural and what isn’t? What is Africa and what isn’t? As far as I am concerned, as long as the hair is rooted to my scalp then it is my natural hair , we can then differentiate between relaxed hair and virgin hair ( which people choose to refer to it as natural). I hardly have weaves but when I do I make sure to have fun with it because I have the freedom to do so. I would like to say SIT DOWN!! to all the people who deem themselves superior because they have “afros” . There is no need to make other women feel inferior because they choose to play with their natural and artificial hair. I mean let’s face it no everyone is as strong willed as I am.